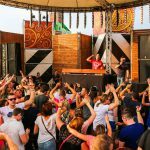 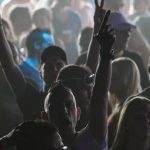 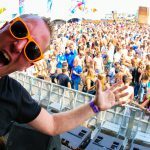 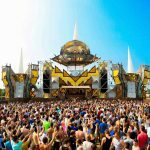 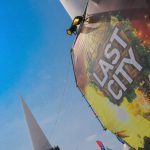 Last World is one of the biggest festivals of the harder styles in Belgium. 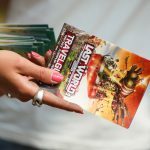 Last World was held for the fourth time and is expanding every year. 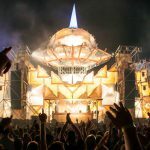 We Are The Night was responsible for photography, shot the material and edited the aftermovie.